How did Harry Burton, born in Stamford in 1879, come to photograph the most famous archaeological find of the 20th century – the tomb of Tutankhamun? In this lecture, Egyptologist Christina Riggs presents new research on Burton’s life and career. Photography changed both how archaeologists worked and how the public viewed archaeology. Burton’s camera may have captured ‘King Tut’, but it also captured our imagination of Egypt, ancient and modern alike. Tickets for this lecture cost £8 and are available from the museum reception desk and online through Digitickets. Tickets must be purchased in advance. The lecture will be held in The Collection's auditorium. 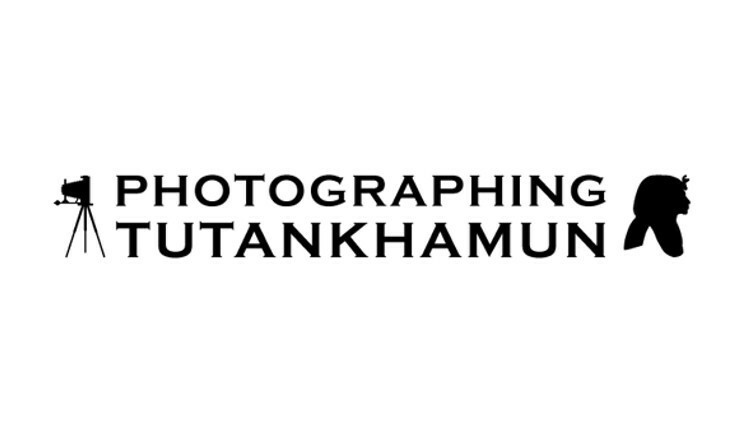 The museum and the Photographing Tutankhamun exhibition will be open from 6pm and there will be a paying bar in the Orientation Hall. Dr Riggs' lecture will begin at 7pm and the event will close at 9pm.